Healthy lifestyle There are 23 products. 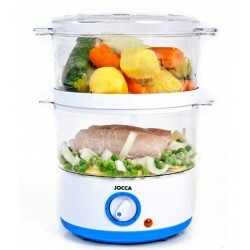 With the JOCCA Food Steamer you can cook tasty recipes with no oil. 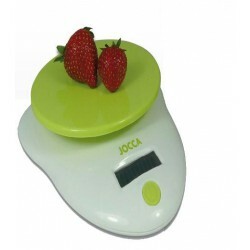 Start now a healthy lifestyle with JOCCA. 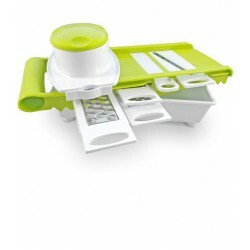 With the two tier Food Steamer you can cook fish, vegetables, potatoes and much more at the same time! Cook with no oil! 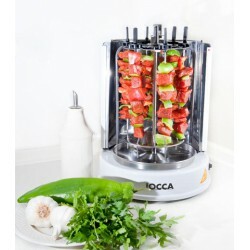 The JOCCA Vertical Rotisserie Grill is very easy to use. 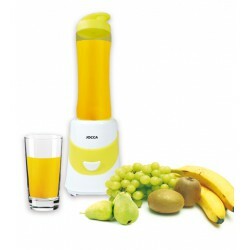 Fill with your favourite food and slide the door shut. With two innovative rotation systems, the JOCCA Vertical Rotisserie Grill is perfect for chicken and also kebab, vegetables and much more. 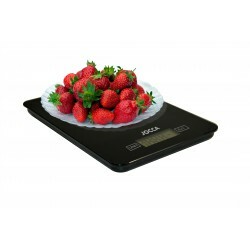 Easy to use, clean and assemble, you can use it outdoors and enjoy the great summer nights. 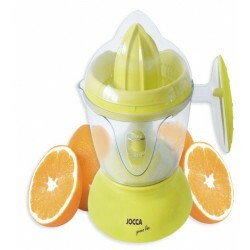 With the JOCCA juicer you will enjoy the most fresh and natural juice with no kind of additives on it.